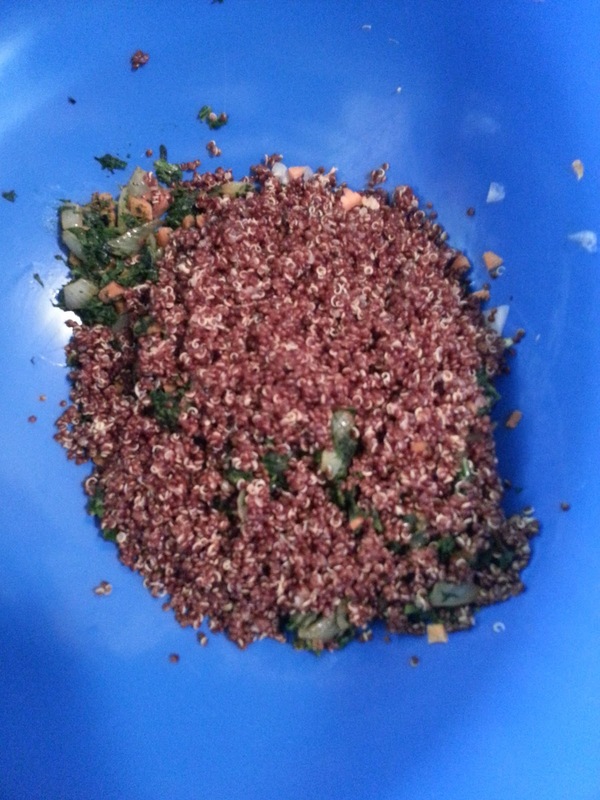 This is a quick and healthy recipe I made up at home. 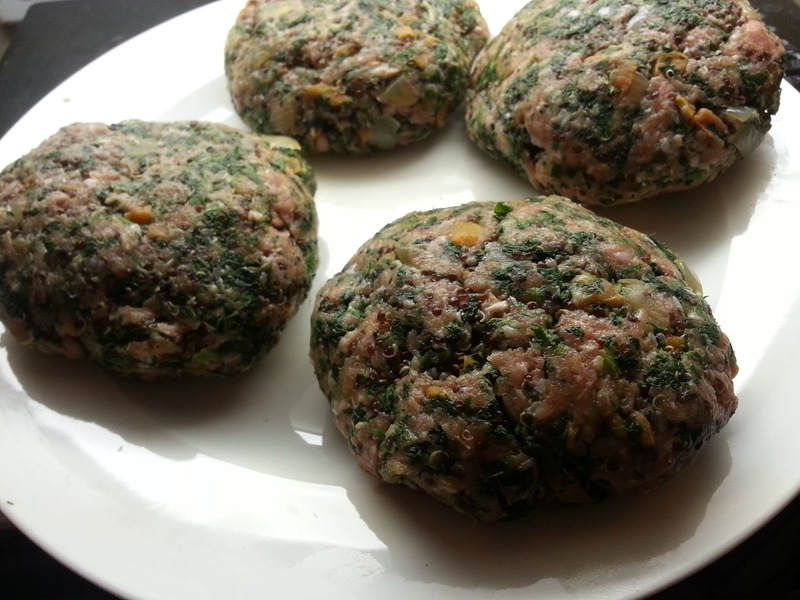 I initially made this recipe last summer using zucchini in place of the spinach and carrots. The recipe is straightforward so I took pictures for most of the steps in the process. Each captions has instructions to follow. 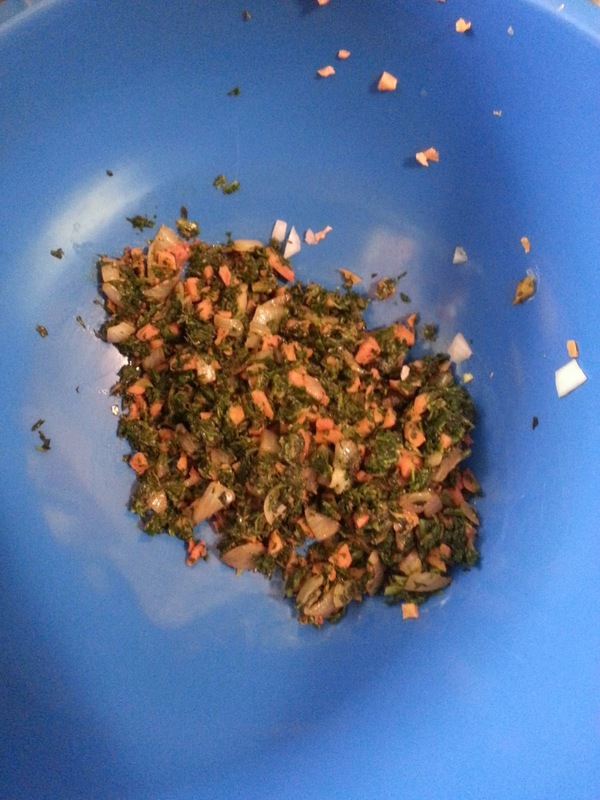 I started with 1 cup spinach, .5 cup diced carrot and .5 cup of onion. I sauteed until the carrots were slightly softened. I cooked this with garlic and chipotle powder but any spices you like work great. To the vegetables I added 1 cup of cooked quinoa. I let this combination cool before adding the turkey. I added 1 lb. of ground turkey and formed into 4 large patties. I think these were all 3/4 burgers but they can definitely be made smaller. 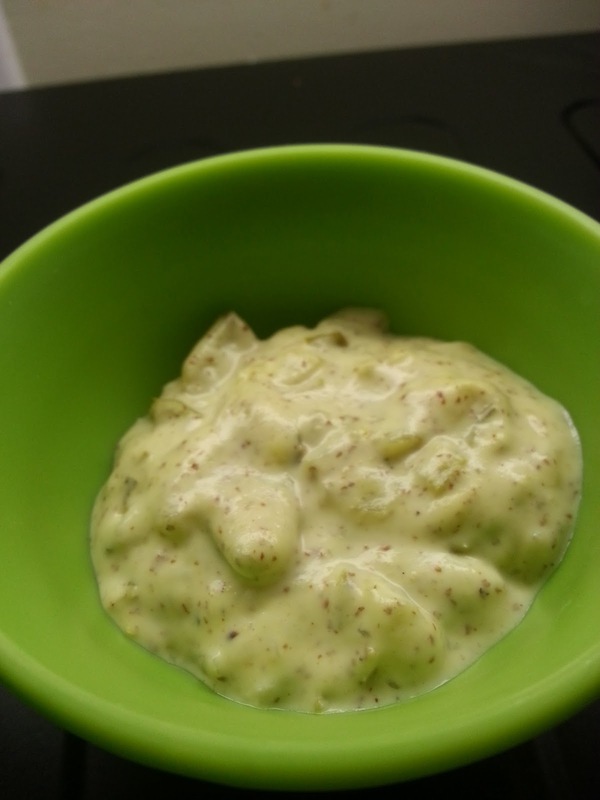 A burger sauce I made by mixing 1 tablespoon horseradish sauce, 1 tablespoon dijon mustard , and a diced up dill pickle spear. I added a slice of ham and placed on a much too small bun. I would recommend heftier buns for the size of the patty. 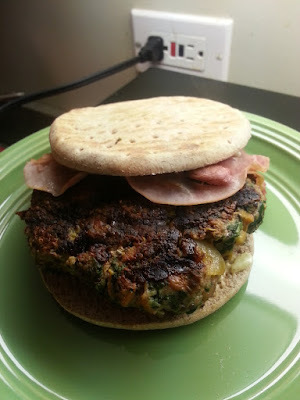 The burger was very enjoyable and the veggies/quiona kept it moist. I made extra for tonight, I'll continue trying different veggie/spice combinations but this is definitely going to be something I will be revisiting. I'm going to bookmark this to make for myself. It looks really good!